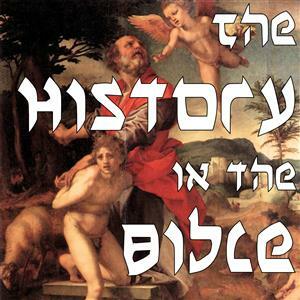 A podcast exploring the latest archaeological evidence and critical research about the Bible. All the history, in all the books, in all the Bibles. 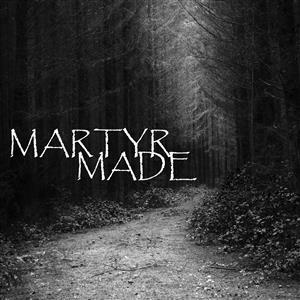 From Zionist zealots and radical Islam to human sacrifice and aboriginal mythology, The MartyrMade Podcast will jump into the transcendent dreams and dark nightmares we've conjured in our search for significance.